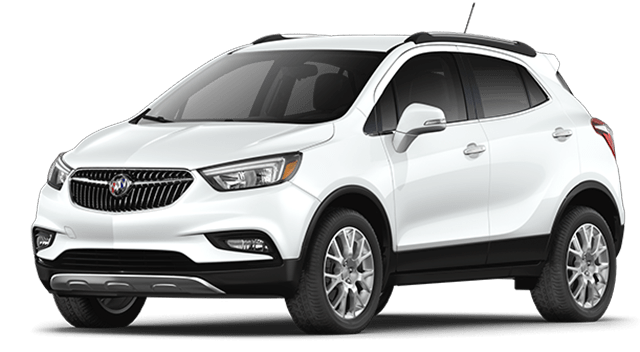 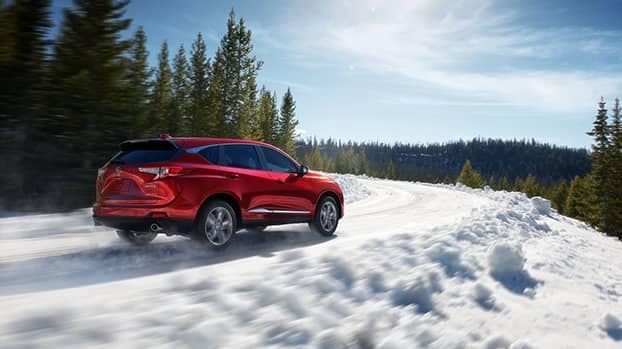 Which Model Offers the Best Crossover SUV Performance? 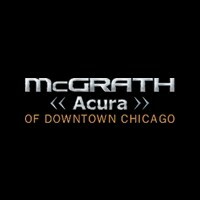 Put simply, more horsepower and torque results in extra passing power on Niles highways. 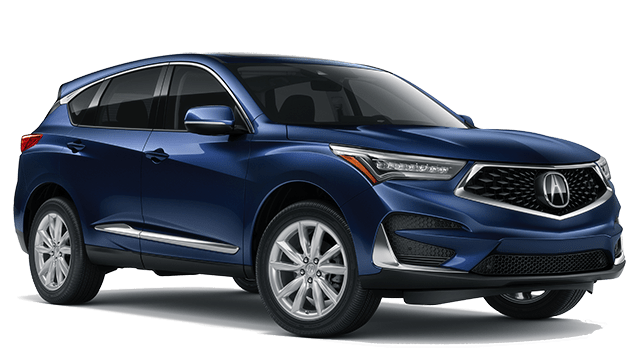 Browse our new Acura RDX inventory online, and compare the Acura RDX vs. INFINITI QX50, or the Acura RDX vs. Lexus NX to find out which luxury crossover is the better choice.